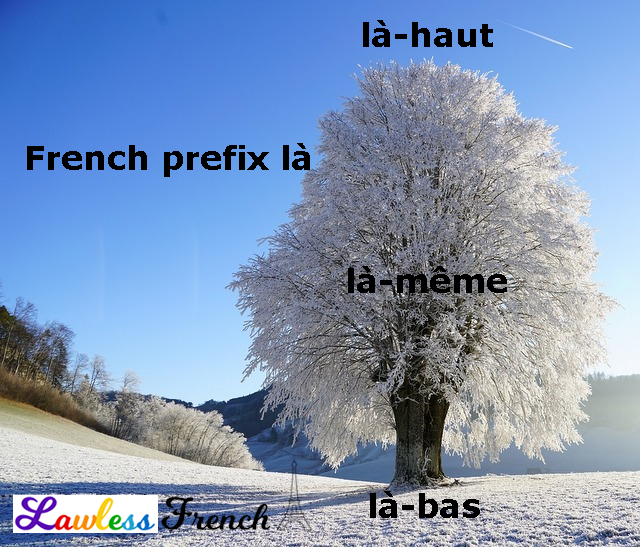 The French prefix là– can be added to nine adverbs, mostly adverbs of place, to indicate location. Since là- is always attached to adverbs, there is no agreement. Je vais mettre la photo là-bas. 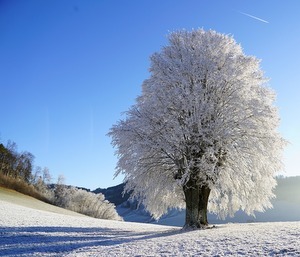 I’m going to put the photo over there. Il a visité les musées là-même. He visited the museums right there.